FAIRE Productions is partnering with The Shop in Troy to present a series which showcases east coast musicians. 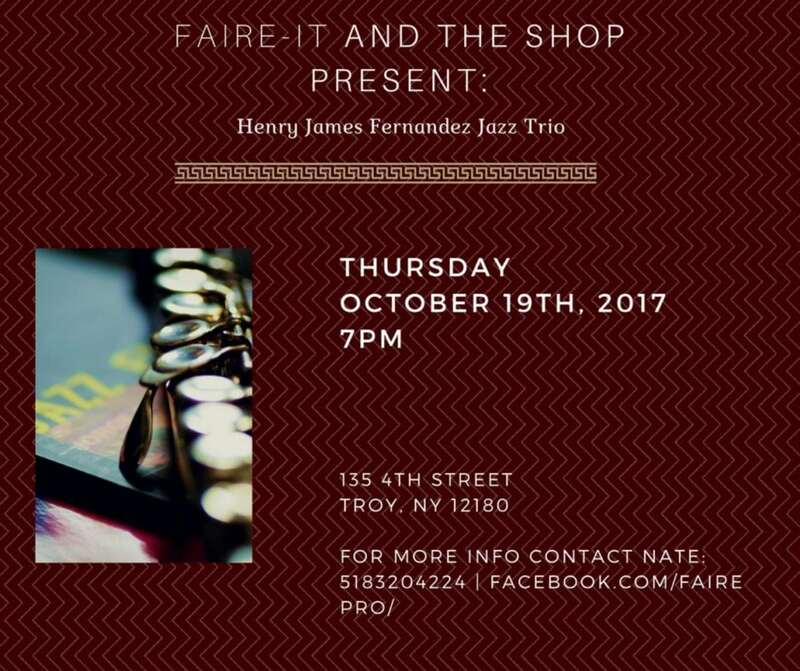 FAIRE-IT kicks off this Thursday, Oct. 19 with a free performance by Henry James Fernandez and his jazz/funk trio. 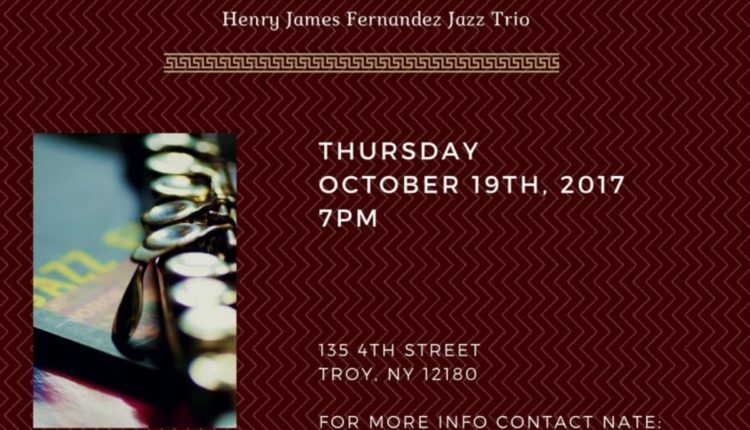 The saxophonist from Niskayuna, NY currently attends the Oberlin Conservatory of Music and plays original compositions as well as beloved classics. 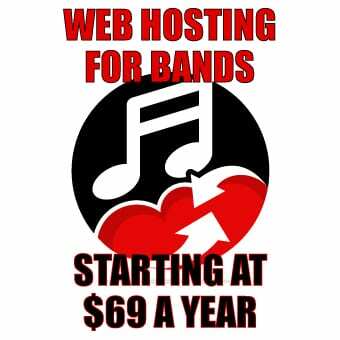 For more information, visit FAIRE Productions.